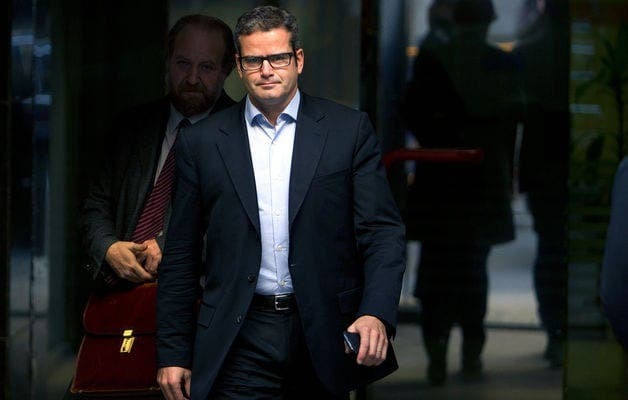 SPAIN has rejected a US request to extradite a former London banker who is accused of hiding trading losses over €5.7 billion. The court dismissed the demand, backed by a Spanish prosecutor, because of Javier Martin-Artajo’s Spanish citizenship. He stands accused of masterminding a multi-billion euro fraudulent scheme in order to fast track his professional reputation. If found guilty of security fraud he could face up to 20 year in jail. The tribunal said they would not block the US from pursuing the former JPMorgan Chase & Co. banker, but as events occurred outside the US they were unable to grant extradition. 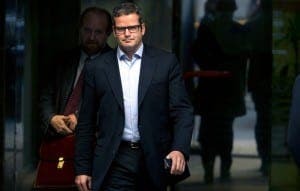 Martin-Artajo stands accused of engaging in a fraudulent scheme to cover up trading losses for Frenchman Bruno Iksil – nicknamed the London Whale – alongside his ex-colleague Julien Grout. Prosecutors claim Martin-Artajo and Grout manipulated and inflated trading values in order to conceal their losses. 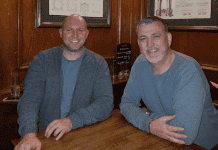 New York prosecutors claim Martin-Artajo did this to ‘boost his chances’ of promotion and bonuses, while Grout stands accused of trying to ‘curry favour with his supervisor to enhance his apparent job performance’. Meanwhile the London Whale is cooperating with prosecutors as part of a non-prosecution pact made with the US courts.